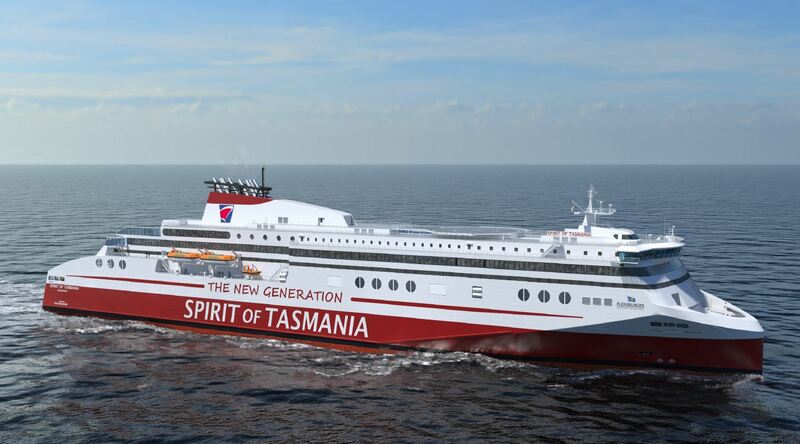 a contract for the design and construction of two new LNG passenger ferries. The order has a total volume of approximately 438 million euros for both vessels. completed in 2021 to begin operations on Bass Strait.